Opening a bottle of wine correctly is one of those little things that make the difference between wine lovers and wine drinkers. Here are 5 easy steps that will make you feel like a sommelier. 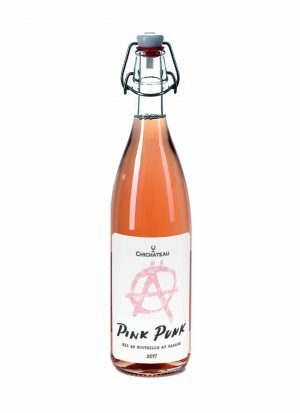 Create a unique atmosphere that wine deserves and your friends love! 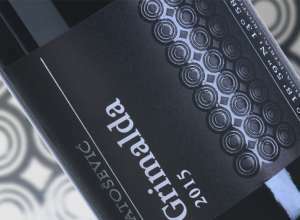 Before opening the bottle, a sommelier would briefly present the main information about the wine, like the name of the winery, the position from which wine comes and the year of the harvest. Whereas food is usually served from the left, the sommelier will most probably serve from the right. While doing that, he would turn label forward to make it is visible to the person who’s ordering the wine. Sommelier always does that to be sure that the correct bottle is being served. Even if you are having a casual dinner with friends, you’ll see that your guests love to know more about the wine you are serving. The presentation doesn’t have to be as official as you would have in top restaurants but share your knowledge. If this is the winery where you have been, describe your experience and tell people more. You’ll see that sharing your emotions and impressions, enhance the feeling of enjoying the same bottle with your friends. The capsule should be cut at the lower lip of the bottleneck, at the front and back without moving or shaking the bottle itself. You don’t want to play spin the bottle. Remember that the label should always be facing the guests. After removing the capsule top, put it in your pocket and be aware that during wine presentation, nothing should touch the table, not even the bottle. Next step is cleaning the upper part of the bottle for the first time with the napkin to remove any dust or mold. The most popular wine bottle opener by far is the waiter’s friend. It’s got a blade, a two-notch lever, and a screw. When you’re done with removing the capsule, insert the screw straight into the middle of the cap, with the metal pivot pointing to the left. Twist the corkscrew for about 5 times, until a single spiral loop shows at the top. Be careful not to go too far through the cap. If you do, it can easily end up with unwanted pieces of the oak floating in your wine. 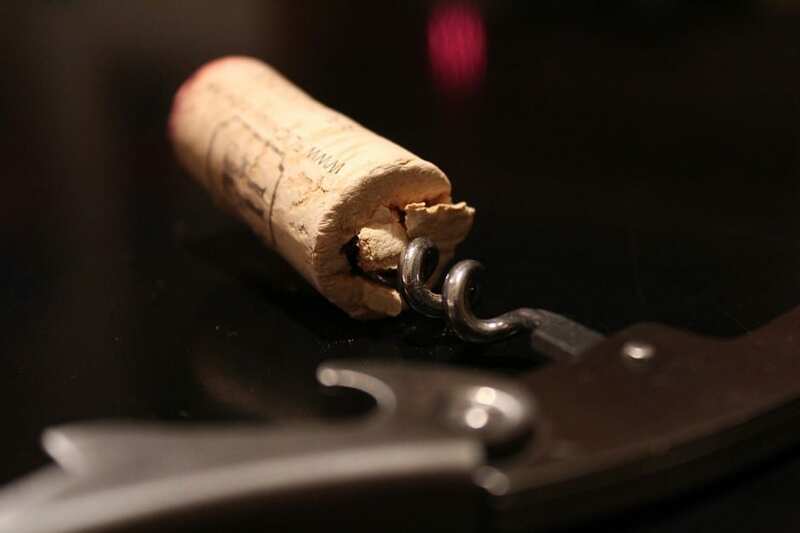 Rest the levers first notch on the lip and hold the lever flat against the bottle so it doesn’t slide and gently lift the end of the corkscrew. Then use the second notch at the end of the lever to ease the cork out of the bottle. Pull the cork out delicately. Once the cork is extracted, smell it and put it on the plate. This is done so that the guest can examine the cork, to make sure it’s wet on the side that was in the bottle and dry on the outer end. After that, sommelier would clean the inner neck of the bottle from any residue and take the first taste. Sommelier is always the first to taste, so pour yourself a small amount of wine in the glass to check the smell and quality of the wine. 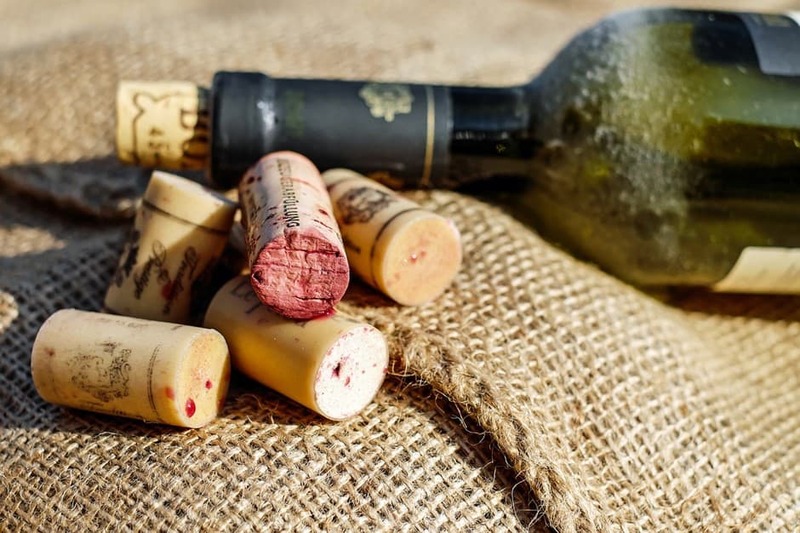 If the wine is corked you would want to know that first, before pouring the wine to your guest’s wine glasses. Hopefully, the wine is just as you imagined and you and your guests can discuss the aromas and flavours. Even the shiest people that are afraid to talk about wines (because of the feeling that they don’t know enough or aren’t familiar with the vocabulary) are most likely to engage into a wine conversation after you devote so much effort into presenting the wines like a professional. 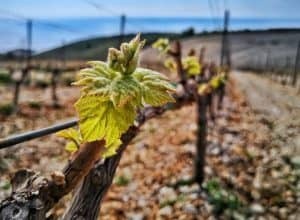 If you are looking for characterful Croatian wines, we gathered a list of white wines that always engage people in wine conversations. These are specific and different wines. Each tells a story about where it came from and gives your guest an amazing opportunity in tasting different terroir and approach to wine. Have a nice dinner party!